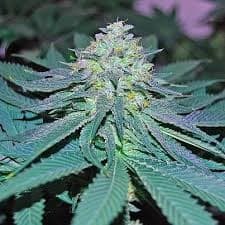 KONG 47 SEEDS Kong weed has an earthy aroma with pine forest notes. The flavor adds notes of sweet fruit and spices, plus a hint of pink bubblegum. The high combines a sedative, physical stone with an energising cerebral effect. 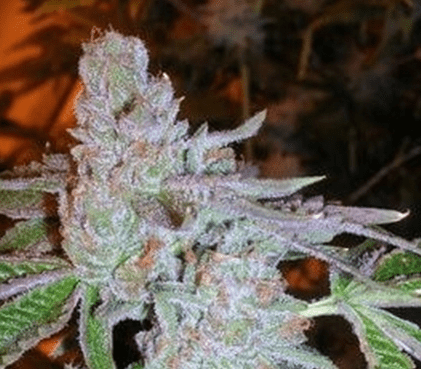 MAedically, this weed can help with poor appetite and insomnia. King Kong from Dr. Underground Seeds and AK 47 from Serious Seeds. Inside cultivators will need some filters to minimise its powerful smell. The taste is stable with hints of grapefruit and lime. 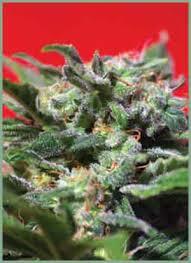 Kong marijuana plants grow to a medium height indoors, although they can stretch much taller outdoors. Plants have broad, mid-green leaves and the buds are compact, on the large side and covered in silvery crystals. THC content is in the average to high range.